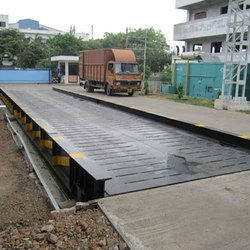 Offering you a complete choice of products which include pharmaceutical industry weighbridge, tea factory weighbridge, cement plant weighbridge, dairy farm weighbridge, re rolling mill weighbridge and agro fuel industry weighbridge. 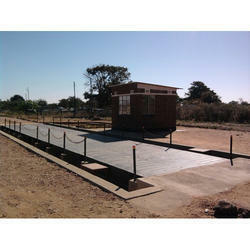 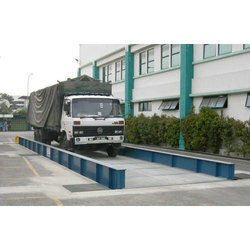 We are offering Pharmaceutical Industry Weighbridge to our clients. 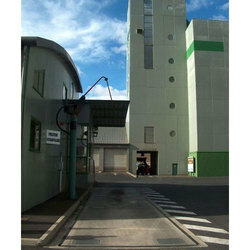 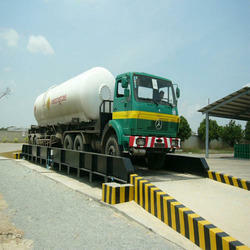 We are offering Tea Factory Weighbridge to our clients. 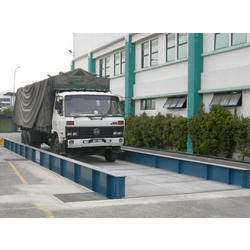 We are manufacturing Cement Plant Weighbridge. 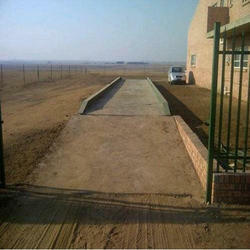 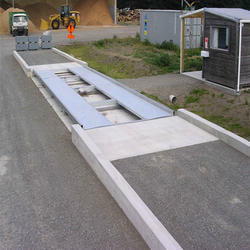 We are manufacturing Dairy Farm Weighbridge. 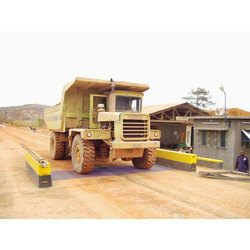 We are offering Re Rolling Mill Weighbridge to our clients. 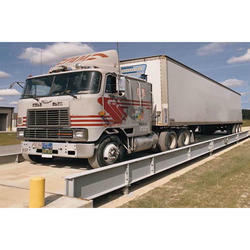 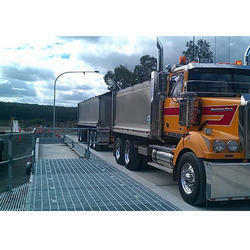 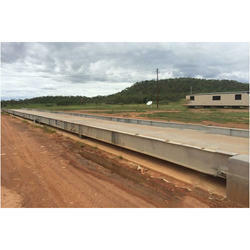 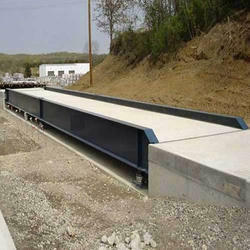 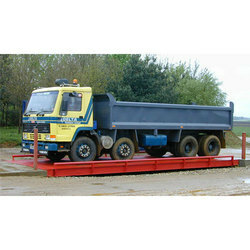 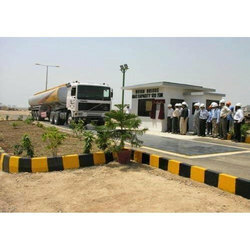 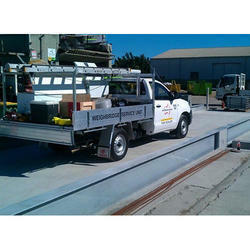 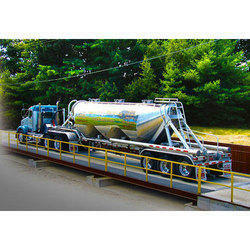 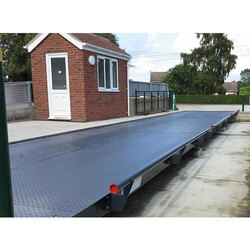 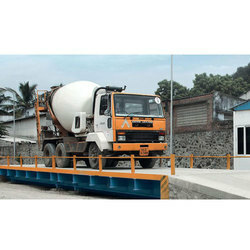 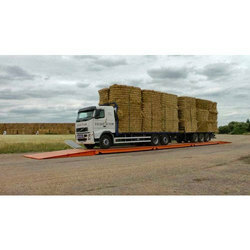 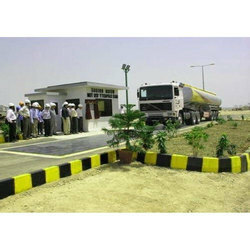 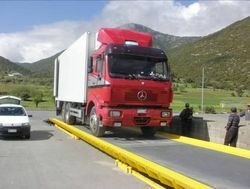 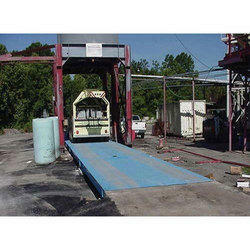 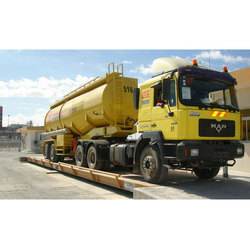 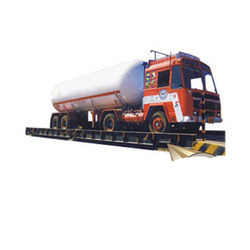 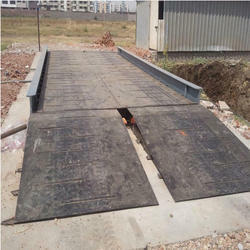 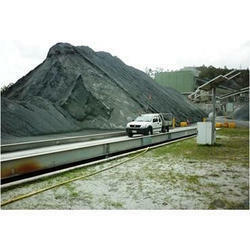 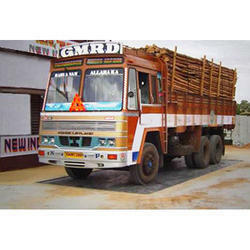 We are engaged in offering a wide range of Truck Weighbridge to the customers. 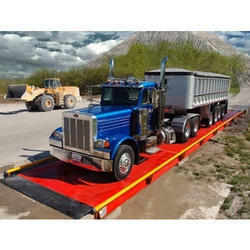 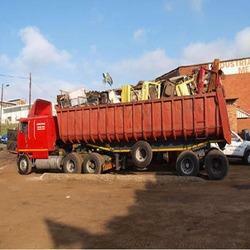 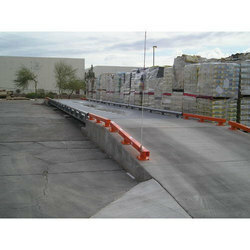 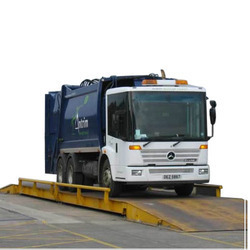 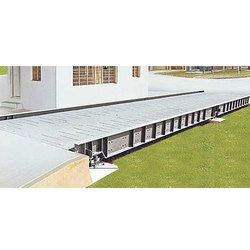 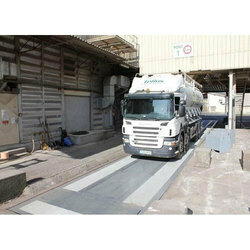 This Weighbridge is highly efficient to carry the maximum load. 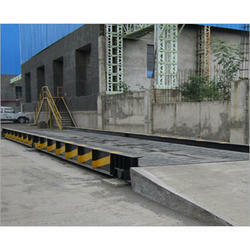 Moreover, this product is made up of high-grade material and advance technology. 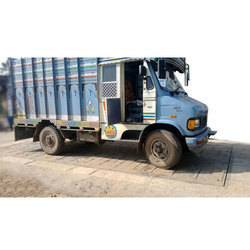 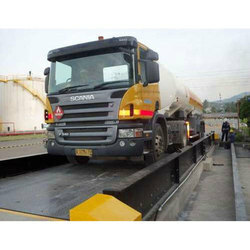 We are prominent suppliers of quality Computerized Truck Weighbridge that are used for calculating the load of trucks with goods and without goods in various industries and transport sectors. 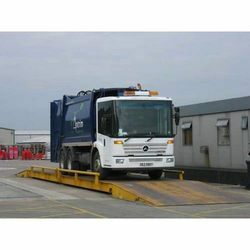 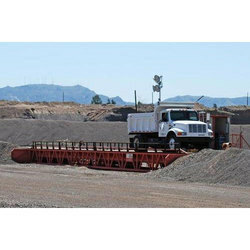 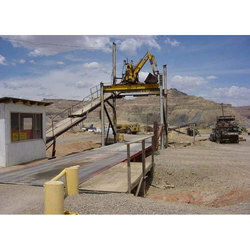 Looking for Weighbridge Machines ?